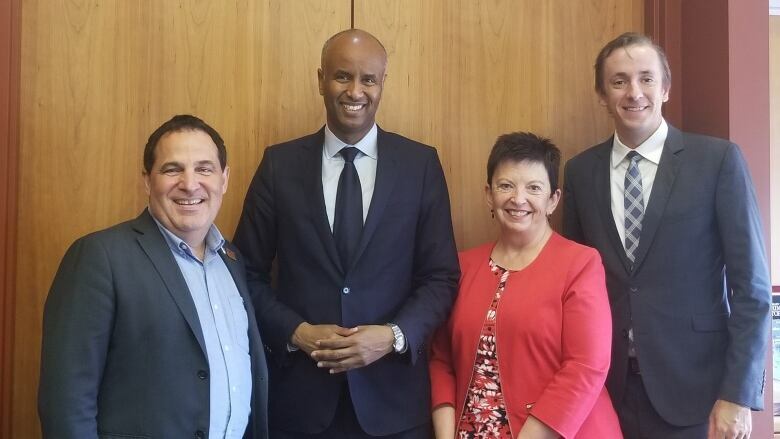 Canada’s minister of immigration Ahmed Hussen visited Sudbury on Tuesday to speak with local employers about the role of immigration in northern Ontario’s economy. Canada's minister of immigration visited Sudbury on Tuesday to speak with local employers about the role of immigration in northern Ontario's economy. Ahmed Hussen joined a round table discussion hosted by the Sudbury Chamber of Commerce, where he heard from employers about the acute need for labour and skills in the region. "They have told us very clearly that immigration is one of the ways to tackle that need," Hussen said. 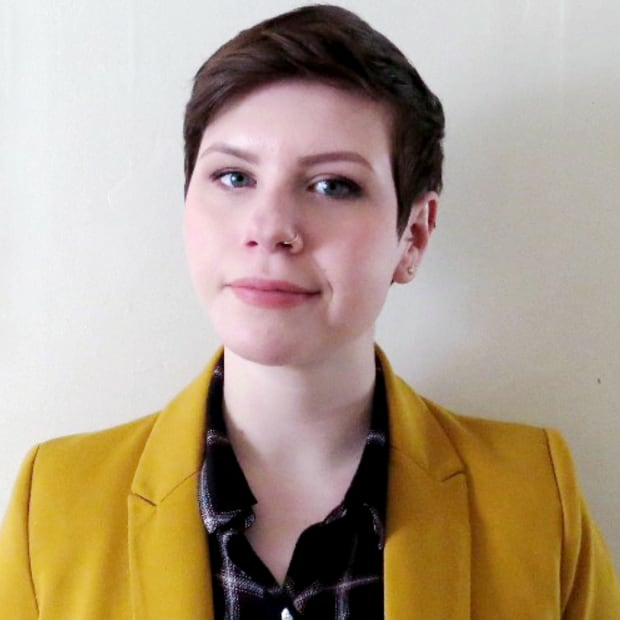 "We were discussing how to do that ... what are the ways to kind of encourage not only the attraction of labour and talent to northern Ontario, but the retention of those newcomers." Hussen said the federal government has already done a lot of work to reduce wait times for immigration and visa applications, as well as to increase funding for settlement and immigration. He said the next step is to examine the specific needs of regions like northern Ontario and other rural and remote communities across the country. "We discussed the possibility of looking at a tailored immigration program, a pilot program, to see how we can test out a specific immigration program for rural and remote communities, and include northern Ontario in that," Hussen said. Earlier this year, mayors from large urban centres across northern Ontario discussed ongoing demographic challenges in the region and some potential solutions, including an immigration pilot program. Sault Ste. Marie mayor Christian Provenzano pointed to the Atlantic Immigration Pilot program, which the federal government rolled out last year, as an example. That program allows employers in Atlantic Canada to hire people who aren't Canadian citizens or permanent residents. Hussen said it's still too early to say if there will be a similar program in this part of the country, but that local stakeholders and Members of Parliament have made the request. "The question I have is, what would be the characteristics of that program?" he said. "Just like in Atlantic Canada, if we're going to proceed with that, we want to have a program conceivably that is very much tailored to the local needs of the regions and also a program that is really designed by the stakeholders here, as opposed to the government in Ottawa." Hussen also met with community members at College Boreal to speak about newcomers and the growth of the Francophone population. He will be in Sault Ste. Marie on Wednesday for more discussions on immigration in northern Ontario.